Looking for higher studies outside India, UK is the best place.! United Kingdom (UK) or the Great Britain has been the most popular and revered destination among international students for centuries. UK has incredibly latest technological systems and students are taught by world’s leading professionals. All the universities in UK has its own management, hospitality, Art, fashion, and a combination of disciplines and other few academic paradigms, a student can get into. 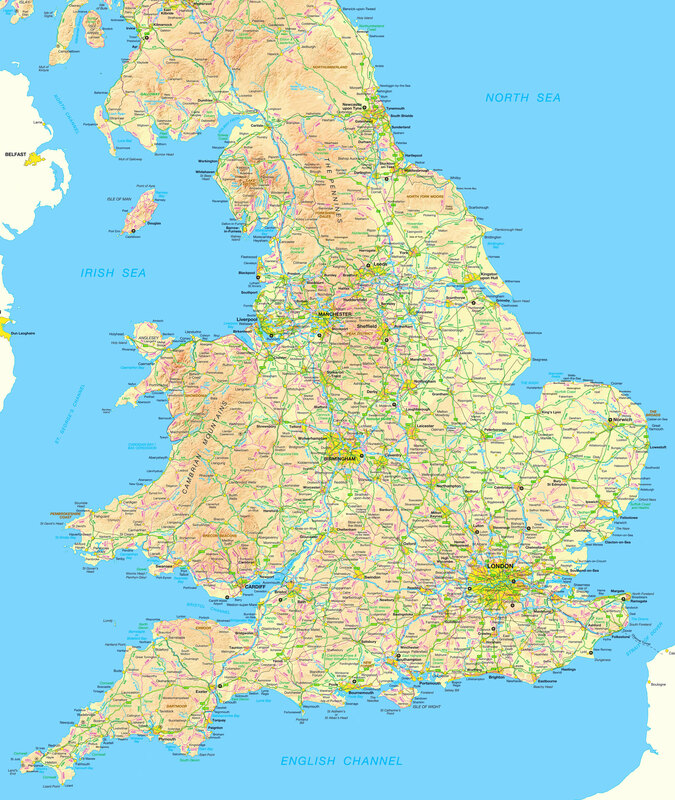 The UK consist of four major countries under one roof: England, Scotland, Wales and Northern Ireland. UK is one of the most exciting and productive places in the world for research, creativity and innovation. The cost of higher education is quite high. It’s a popular destination for Indian students to Study MBBS in UK with a broad spectrum of subjects. UK provides best modern infrastructure which enhances the learning experience of students and develop skill and attitude as per international standards. Pursuing MBBS in UK is a chance to ascertain its unique culture, cities and countryside. The time duration of the course is shorter as compared to other universities which enables students to turn to professionals at a faster pace. Besides studies it also offers part time job opportunity. Generally, there are two intakes for most courses, January/February and in September/October. Candidate should have at least 85% in CBSE/ICSCE.